As strategic account manager, Gina Olivo will play a critical role in developing customer relationships, ensuring client satisfaction and identifying new opportunities for a large client base throughout the United States. Gina Olivo has joined Curry Supply Company as strategic account manager. 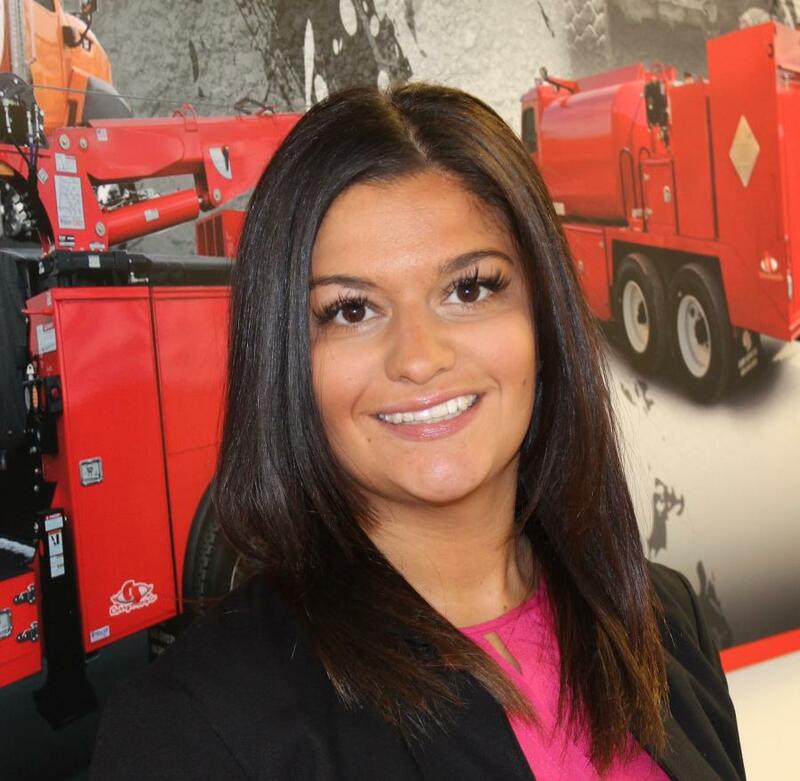 She comes to the company with more than 6 years of experience in the rental and construction industry from a global company specializing in equipment fleet tracking and recovery systems. Her previous positions included strategic account manager, commercial technology specialist and commercial account manager. “I'm very excited about this opportunity with Curry Supply and being part of the team. My industry knowledge and experience will help to create strategies to ultimately grow the business. I look forward to working with our clients to understand their needs and help build solutions that best fit their everyday challenges,” said Olivo. As strategic account manager, Olivo will play a critical role in developing customer relationships, ensuring client satisfaction and identifying new opportunities for a large client base throughout the United States. She will represent Curry Supply's entire product line, which provides customers a one-stop shop when building their fleet. These include water trucks, mechanics trucks, fuel/lube trucks, dump trucks, vacuum trucks and many more. For more information, call 800/345-2829, e-mail sales@currysupply.com, or visit www.currysupply.com. Business News Curry Supply Co.